L-Lysine is considered as an amino acid. Amino acid is what builds protein inside our body. This is why, for consistent smooth functioning of the body, amino acid is needed. Amino acid is also responsible behind out body’s growth. In the process of protein creation 20 out of 100 amino acids are required. Amongst these 20, 10 are formed within the body itself. The other 10 are categorized as Essential Amino Acids. These Essential Amino Acids can only be procured via consumption. They are seen in two forms, that is “D” and “L”. Herein, “L” essential amino acids are employed by the body for amalgamation of protein. 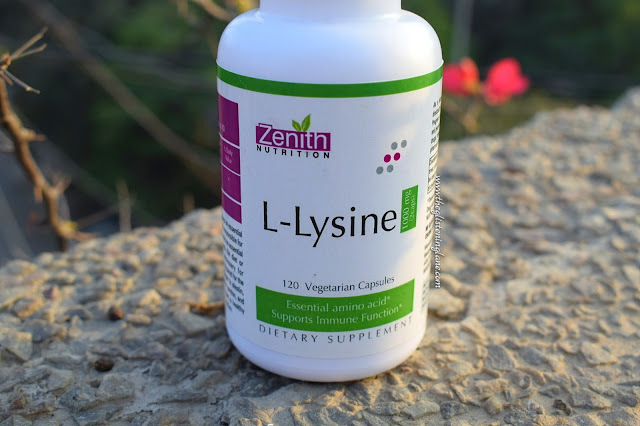 How to Incorporate L-Lysine in Diet? L-Lysine is found in foods like meat, beans, cheese and egg. But it can also be taken in the form of supplements. 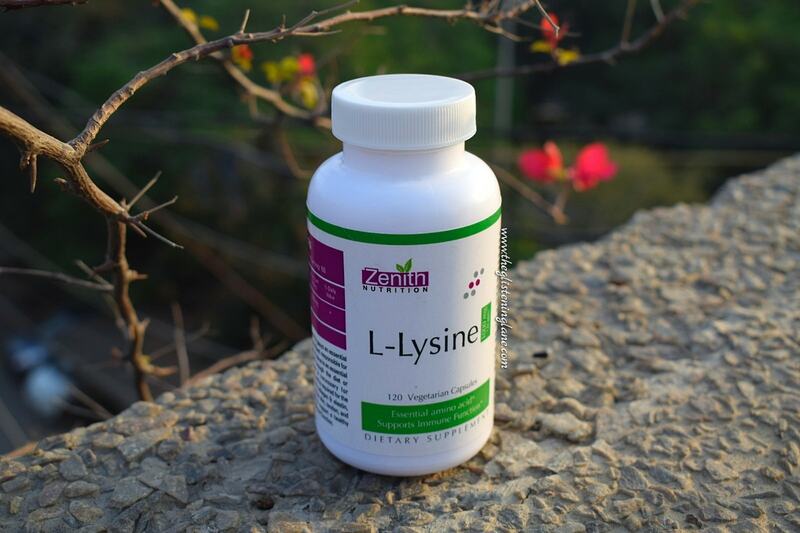 Lysine is important for proper growth and it plays an essential role in the production of carnitine, a nutrient responsible for fat metabolism and energy production. L-Lysine is an essential amino acid that must be obtained through the diet or through supplementation. 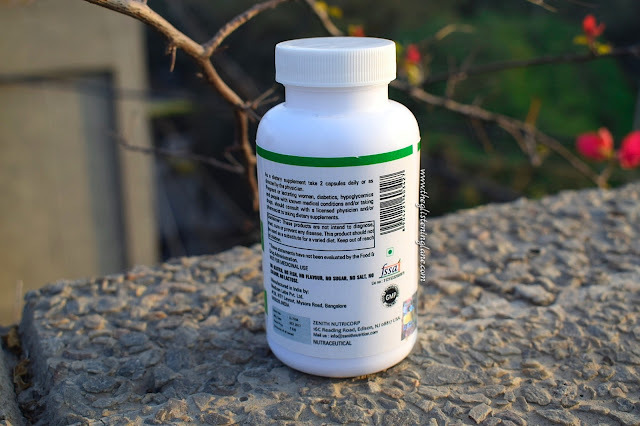 Lysine is necessary for production of all proteins in the body, and is required for the maintenance of the structural proteins collagen and elastin, which from all connective tissue such as skin, tendon and bone. In addition, Lysine may help to support a healthy immune system and proper cardiovascular function. 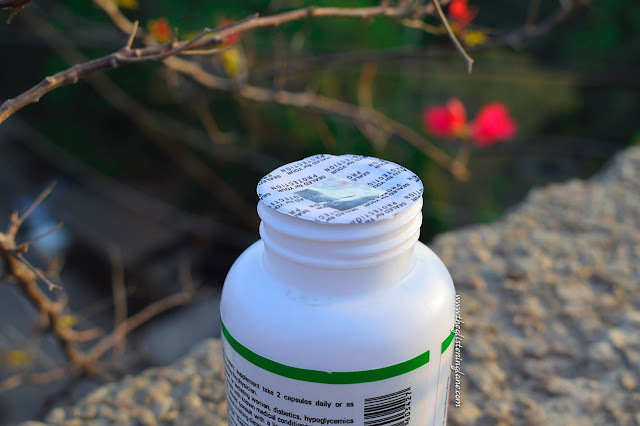 As a dietary supplement, take 2 capsules daily or as directed by the physician. These products are not intended to diagnose, treat, cure or prevent any disease. This product should not be used as a substitute for a varied diet. Keep out of reach of children. Pregnant or lactating women, diabetics, hypoglyemics and people with known medical conditions and/or taking drugs, should consult with a licensed physician and/or pharmacist about taking dietary supplements. 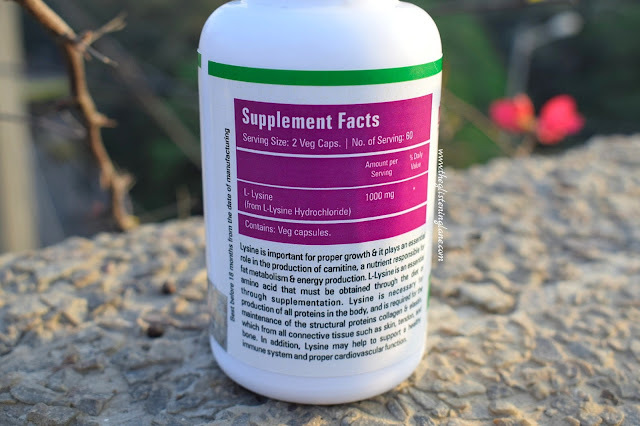 If you are a vegetarian hunting for supplements to eradicate the deficiencies of L-Lysine, then you got to try these for sure! *This post is only for informational purposes.